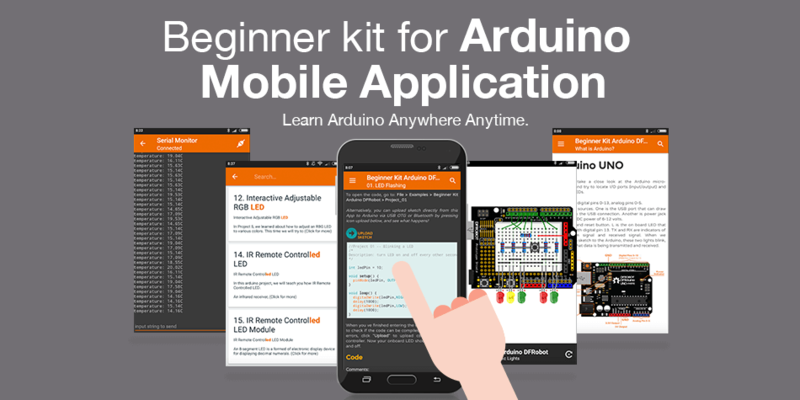 Beginner Kit for Arduino Mobile Application is now available on Google Play! DFRobot Beginner Kit for Arduino is designed specifically for those who are interested in learning about Arduino and electronics. 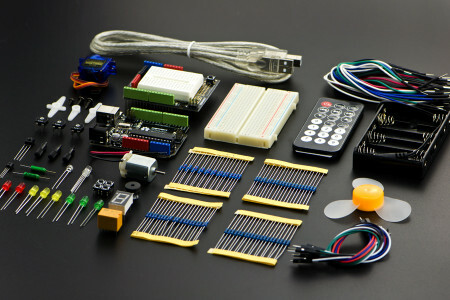 This Arduino UNO R3(DFRduino UNO R3) based kit comes with 20 quality components. However, this kit has its limitations in its interface considering mobility and accessibility. You can download this application at Google Play for free. 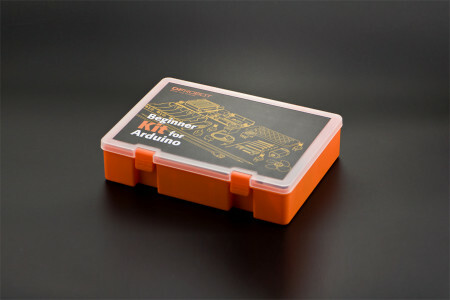 And you can buy a kit separately at the DFRobot store. Mansur Kamsur is an electronic-enthusiast, maker, hobbyist and an owner of Bluino Electronics. He started developing applications since 2015 to learn Arduino in a practical and easier way. He loves building his own electronic projects in his spare time; most of his applications are designed to support his projects. The Opensoure hardware market in Indonesia is dominated by Global brands such as DFRobot, Sparkfun and Adafruit. His dream is to establish an Indonesian open source hardware brand, and take a step forward to support domestic users by offering a affordable prototyping hardware. This kit will guide you through the world of the sensing, controlling the physical world through sensors and arduino microcontroller via carefully designed project.